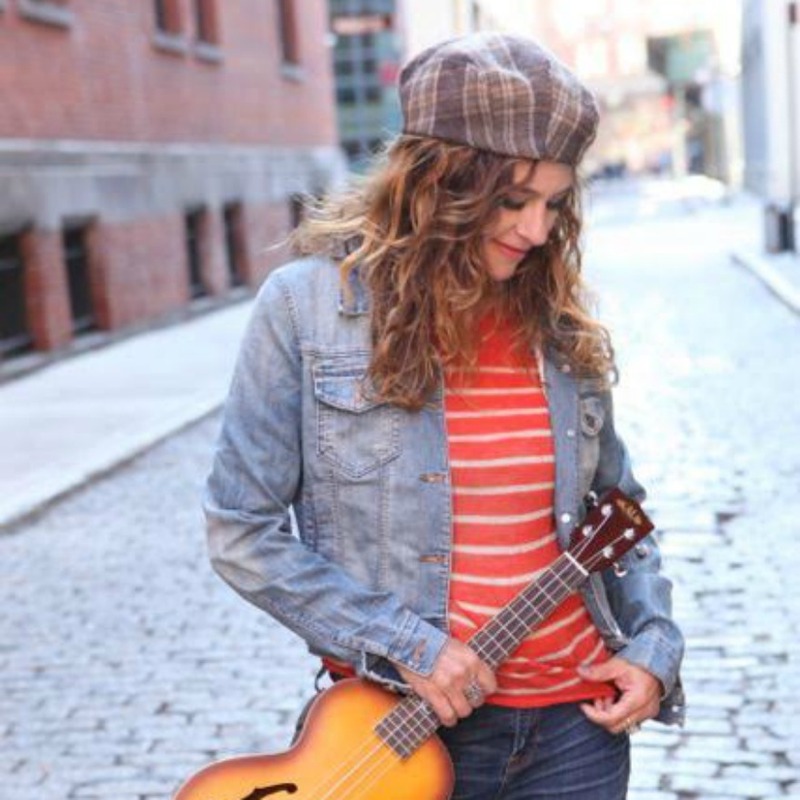 Songwriter Louise Goffin is currently sitting in a studio somewhere, trying not to throw her guitar into the mixing console while painstakingly fine-tuning her forthcoming collection of explosive choruses and implosive laments. If you’re tired of waiting for the world to change, you can pick up her latest release, The Essential Louise Goffin, right now. Follow her on Twitter and Instagram and like her on Facebook. She also some upcoming shows. 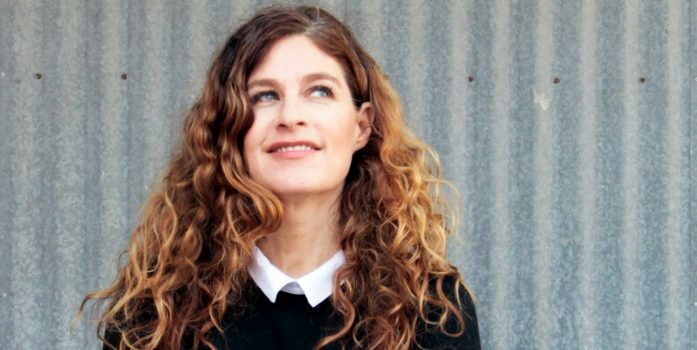 Louise Goffin calls for us all to have faith in the unseen. 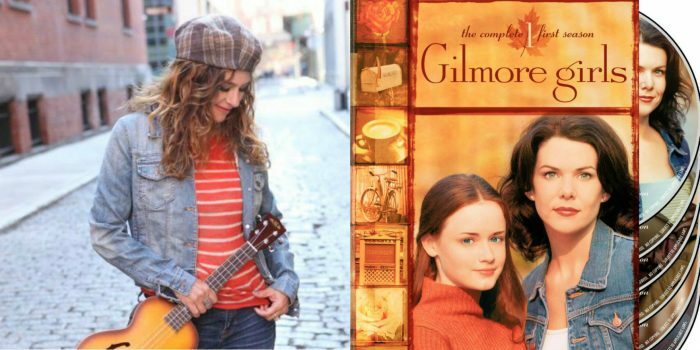 Louise Goffin talks singing the theme song of the mother-daughter show with her mother, Carole King.